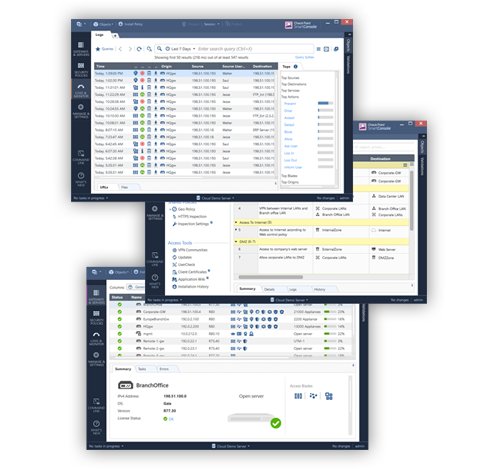 For more information about SmartEvent, contact us! 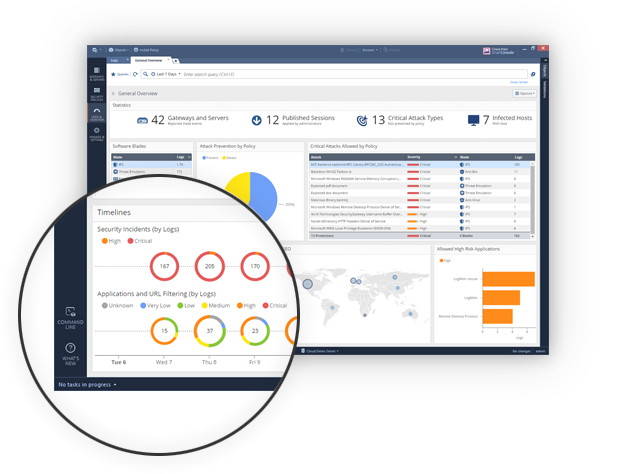 SmartEvent provides full threat visibility with a single view into security risks. 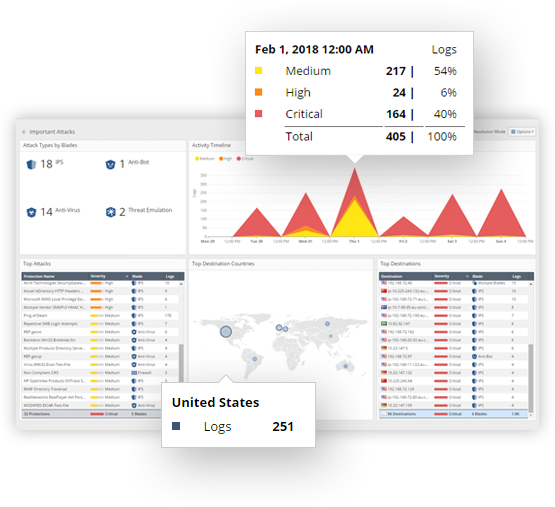 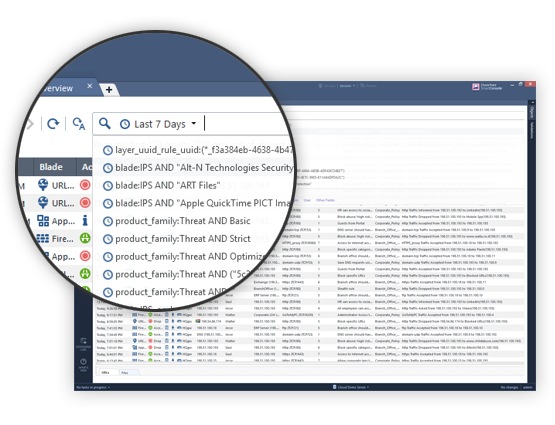 Take control and command the security event through real-time forensic and event investigation, compliance, and reporting. 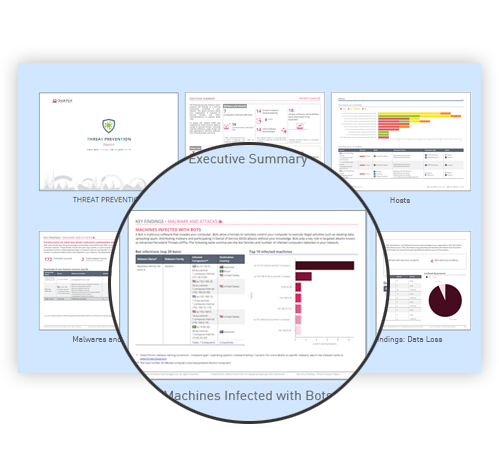 Respond to security incidents immediately and gain network true insights.